With VeryPDF DRM, you can protect your PDF files, Office documents, photos, graphics and more. 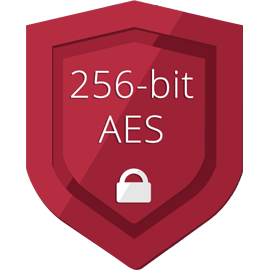 Protect your eBooks, reports, training materials with 256-bit AES encryption. Protect PDF, Office and Image files from unauthorized copying and distribution and audits their use. VeryPDF DRM has more options to protect your documents, it allows you to block printing and copying, set printing, opening, IP address, expiry date limits and dynamic watermarks to your documents. You can also revoke access at any time. Online Center allows you to track user activities, include file opened date, IP address, and more. Trust your most sensitive content with DRM Security no matter where it goes or who it’s shared with. 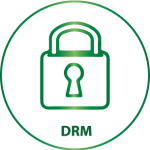 DRM protected content is encrypted with one of the highest levels of security. Allow or block printing & copying. Set printing & open limits. Set browser & IP address limits. Expire & revoke access. Apply dynamic watermarks. Set document expiry. VeryPDF DRM makes it easy to protect and share your documents. Protect, share and track your PDF, Word, Excel, and PowerPoint documents with just a few clicks. This powerful yet easy to use content security system empowers content owners and publishers to protect their most valuable, confidential, sensitive or revenue-generating content. 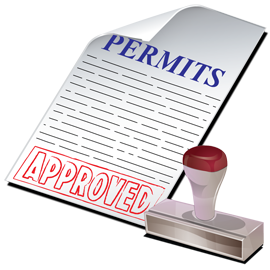 Start securing your PDF, Office files, and images today by requesting a trial software. We have been using the VeryPDF DRM solution for many years and we are extremely pleased with VeryPDF's service. 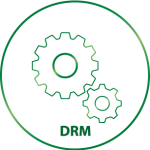 They have always been very quick to respond to our questions and provided excellent support. 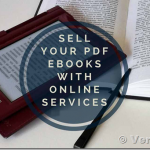 We researched extensively the options for securing our PDFs and found the VeryPDF DRM solution both affordable and effective. VeryPDF is very easy to work with, provides a terrific product and is quick to respond to questions. 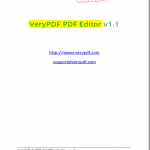 We will recommend VeryPDF DRM to anyone who is looking for a DRM solution! 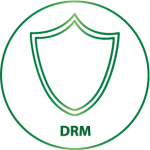 VeryPDF DRM Solution now supports 256-bit AES military-grade encryption; supports printing and copying controls; supports dynamic watermarks; supports Web browser, IP address or open limits; etc. features. 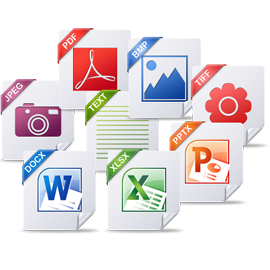 PDF and Office documents (Word, Excel, PowerPoint and more) can be converted to PDF files for online and offline protection.